« Older: Under the Sun: It’s a girl! 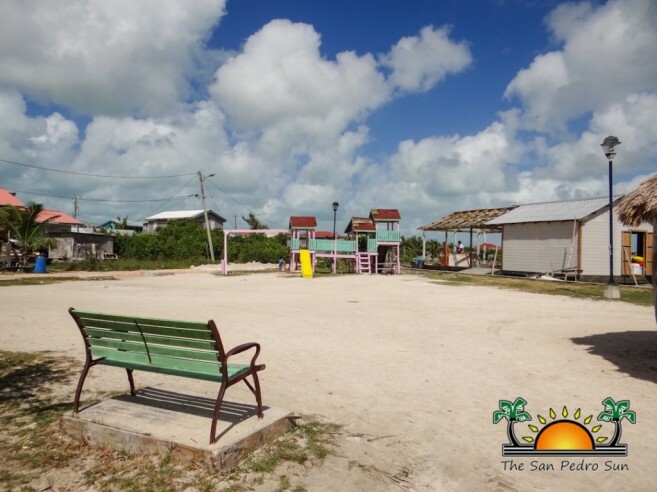 San Pedro Town Mayor Daniel Guerrero has indicated that renovations will be carried out on the San Pedrito Park in the coming months. On Thursday, March 5th, (Volume 25- Issue 11), The San Pedro Sun published an article on the deteriorating condition of the park, which has not received maintenance since 2012. 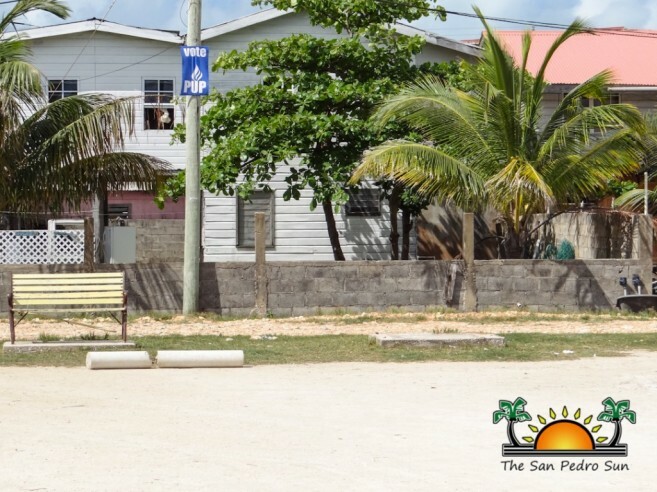 Faye Mounteer, who initially spearheaded the project and also invested in the construction of the park stated that San Pedro Town Council (SPTC) has never assisted in the upkeep of the park, even after several resident reached out to the administration. Residents have even voiced concern that the now deteriorated park is becoming a hot spot for criminal activities. In response, Mayor Guerrero stated that the accusations are false. He also indicated that Councilor Severo “Severito” Guerrero has been tasked with renovating the park and will commence work on it in due time. A time frame as to when the renovation will start or what it will entail of was not given. Funds will first need to be secured to finance the upgrade. The San Pedrito Park was inaugurated back in January 2012 under the administration of past mayor Elsa Paz. The playground initially consisted of a palapa, picnic tables, plants, playground, seating area and functional lights. Costa Maya sees Mario Mejia and Yerbaklan for Cultural Night! !